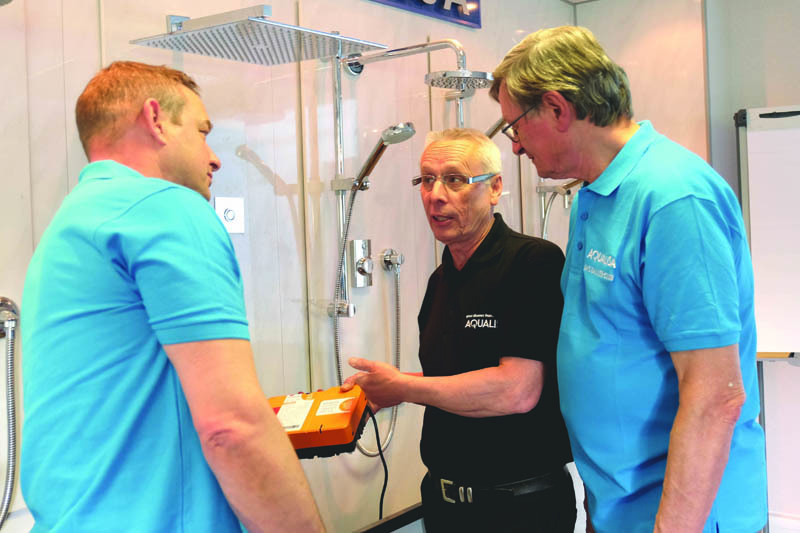 Aqualisa has re-launched its mixer shower training sessions throughout the UK. With smart shower technology constantly advancing, the demand for smart training sessions has grown. As such, Aqualisa already provides extensive smart shower training sessions. Wax-Stat ‘Bar’ and concentric range overview. A guide to Aqualisa’s electric showers. Vicky Daniels, Channel Marketing Manager at Aqualisa, commented, “Aqualisa has a rich history in mixer technology. Inventors of the UK’s first bi-metallic thermal coil, the company has redefined the way mixer showers work and the way people shower. 40 years later, Aqualisa are still industry leaders in mixer technology and are delighted to re-launch its mixer training sessions throughout the UK. Previous : Where do plumbers earn the most?